While March 20th was the first day of spring for 2019, April is truly the kick-off to the season when pet owners bring their pets with them on outdoor adventures for fitness and fresh air. With the revolving seasons comes new challenges and health concerns from outdoor weather and climate change including allergies, sudden flu and colds and oh yes, tick diseases. Like us, dogs are susceptible to Lyme Disease, the most common vector-disease that is transmitted by tick bites from wildlife and it can leave domestic animals with life-long health repercussions. The reason why April is Lyme Disease Prevention In Dogs Month is because spring and summer are the top months that place dogs on high alert for tick disease prevention. There are over 900 tick species in the United States that are discovered most in grassy and wooded areas across the United States. Ticks seek warm-blooded mammals for food; and they choose people, pets and wild animals like deer to eat. They are found year-round but are especially active as the weather warms up in spring and summer. The Eastern Black-legged tick, also known as the deer tick, is the most common tick species found on humans and pets. While this tick is noted for carrying the famous Lyme Disease virus, the tick can also cause other health complications including Babesiosis, Ehrlichiosis, and Anaplasmosis. In addition to Eastern Black Legged-Ticks, the American Dog Tick seeks dogs as its primary source for food - but will not say "No" to human blood. 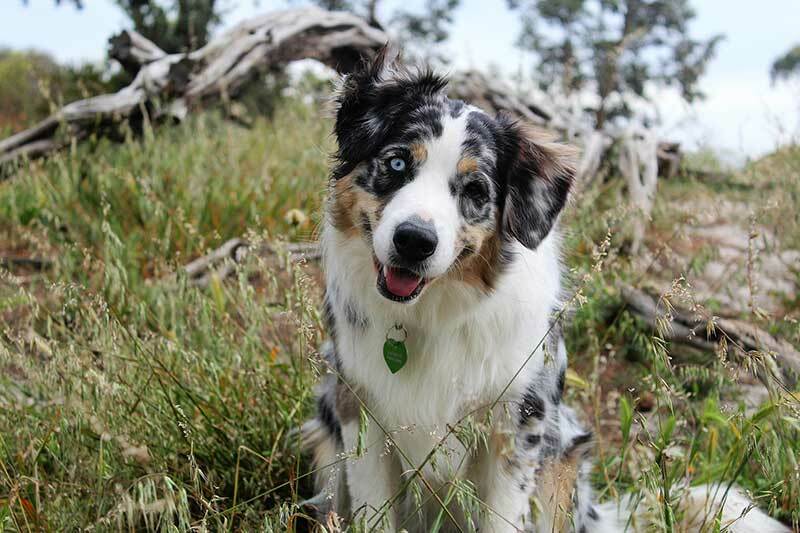 The American Dog Tick can transmit Rocky Mountain Spotted Fever among other tick-borne illnesses to dogs. Dogs experiencing these symptoms will need to go to a pet vet asap. Pet fencing is one way to keep wildlife carrying ticks out of yards, thus protecting pets from the risk of Lyme. In addition to Lyme Disease prevention, dog fencing can be used as a deterrent to block wildlife-pet attacks. Consider a dog fence that is at least 6 feet tall for best results against coyotes, deer and other types of wild animals carrying ticks.